If just a couple of days ago we talked about the interesting update that had launched Evernote developers , woke up a few hours ago with the news that systems of this great productivity tool had been attacked several hackers. While your stored data is protected by a system of one-way encryption, hackers have been able to reach the information about user names, e-mail accounts and passwords the same. From Evernote reassure their users want, and claim that the information regarding the different grades and content stored on their systems, they have come to be affected, so it would remain perfectly safe. In contrast, there is a possibility that this information focused on data access for users to the platform, such as e-mail accounts, usernames and passwords, if you have been affected. Thus, the company is implementing a security protocol, so it has contacted all users asking them to come as soon as possible to the platform, and initiate the steps set to change your password. You know, if a member of Evernote, please enter your account quickly and reset your password and stay assured that your login details and who knows, your information again be safe from foreign hands. 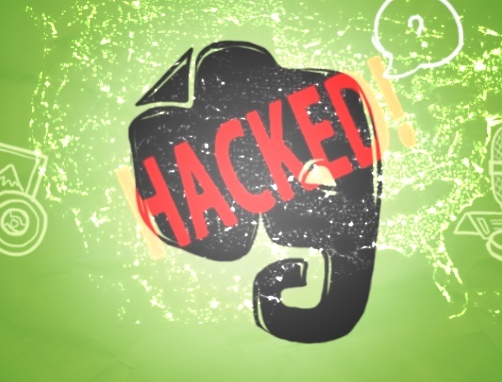 In our security research, we found no evidence that any of the content in Evernote has been hacked, changed or lost. Nor do we have any evidence that collect information about users or Evernote Evernote Premium Business has been hacked. Research has shown, however, that the charge have been able to access the user information Evernote, which include user names, e-mail accounts and passwords associated encrypted. 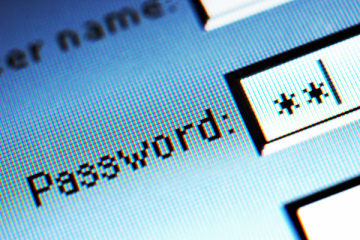 Although this information has been hacked, the passwords stored on Evernote are protected and are one-way encrypted.